Veteran journalist Andrew Mwenda has continued with his attacks on opposition strong man Dr Kizza Besigye. 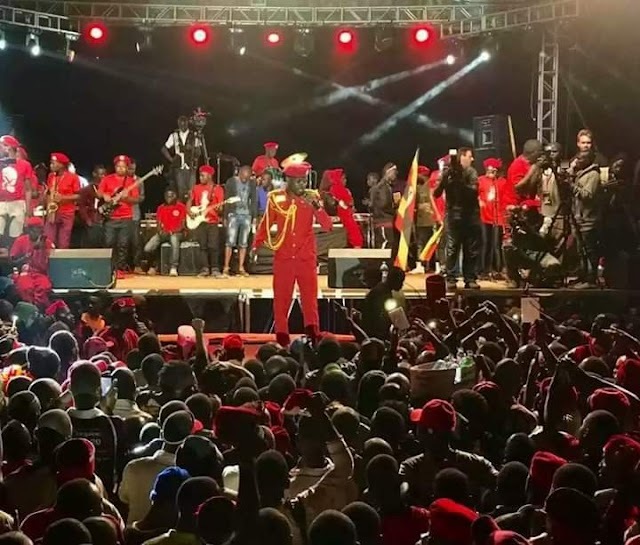 According to the latest attacks, Andrew Mwenda claimed that Dr. Besigye has sidelined brilliant brains in opposition and opted to work with hooligans. For the last one year, Andrew Mwenda has waged a war against FDC former presidential candidate. Below is Andrew Mwenda statement. "Besigye fears criticism. 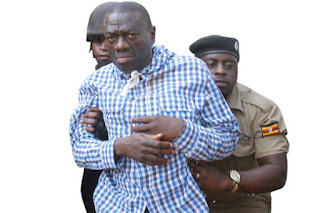 He has sidelined all the educated, refined, tolerant and liberal democratic minded leaders of FDC like the great Abdul Katuntu, the noble Mugisha Muntu, the passionate Alice Alaso, the cerebral Morris Ogenga-Latigo, the articulate Ronald Reagan Okumu, the enlightened Augustine Ruzindana, etc. In their place he has surrounded himself with riffraffs, hooligans, scoundrels - in short the worst elements in our society - whom he encourages to use social media to terrorize anyone and everyone who raises criticism of him. Yet this is the man who claims to have left NRM because Museveni was not tolerant of criticism."